Even government ministers say you should switch! "Consumers are too lazy to cut fuel bills”, minister says according to The Times front page (September 2011). that families could treat themselves to a £300 mini-break, if they hunted for gas and electricity bargains but "they do not bother." We disagree! Consumers are not too lazy - they are too busy! Let's face it, we all have other priorities. 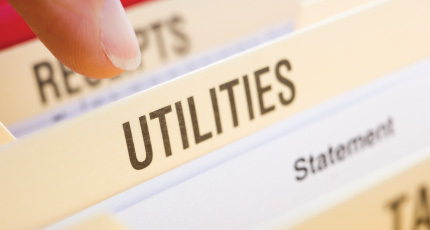 utilitytracker is easier for you. We take the strain and automatically switch you to the cheapest energy tariffs. It can be complicated corresponding with every supplier. We do it all for you.